A few weeks ago we had Student Ministry Weekend here at Christ Community Chapel. 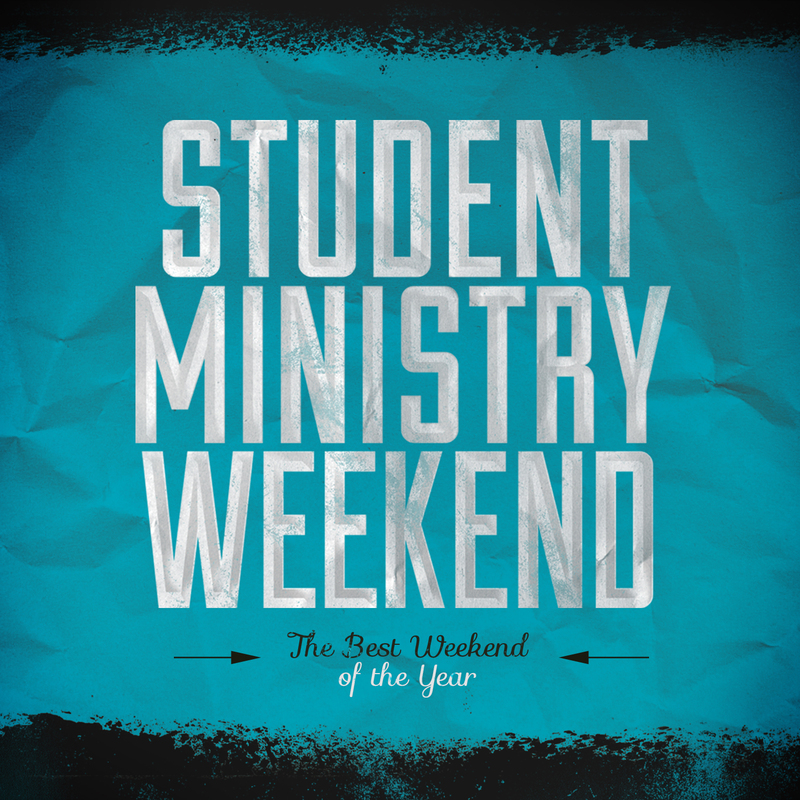 This is a special weekend we put together every year where students run the weekend worship services. In addition, the preaching at each campus is always done by the student ministries director at that specific campus. So being the student ministries director at the Stow campus, I had the opportunity to preach God’s Word there. The audio of that sermon can be heard by clicking the link below. We are in a series called The Fundamentals of the Faith. Basically this is a series where we are going over what we believe are the nine most important topics for a new believer to understand. We also know that all of us, no matter how long we have been a Christian, need to be reminded of the basics. For SMW, the sermon was on the Bible. In this sermon I talked about three things: authority of the Bible, purpose of the Bible, and how to make a game plan to start reading the Bible. Click the link below to listen to the sermon and feel free to pass it along to others.